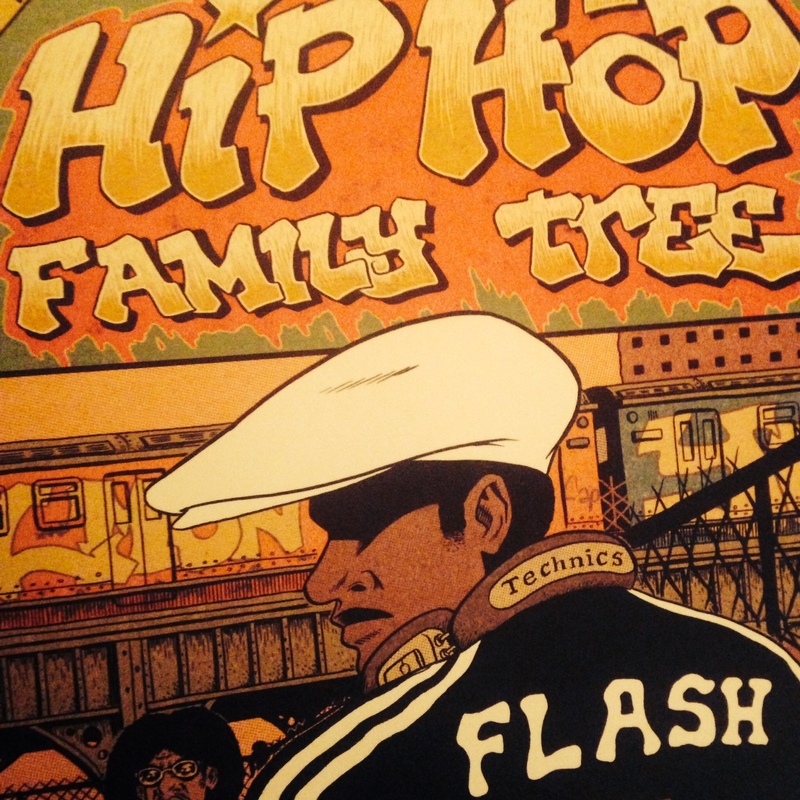 I’m sure you’ll already have caught sight of this huge Fantagraphics release – it’s only volume one, too, collecting the first stories behind the genesis of hip hop. 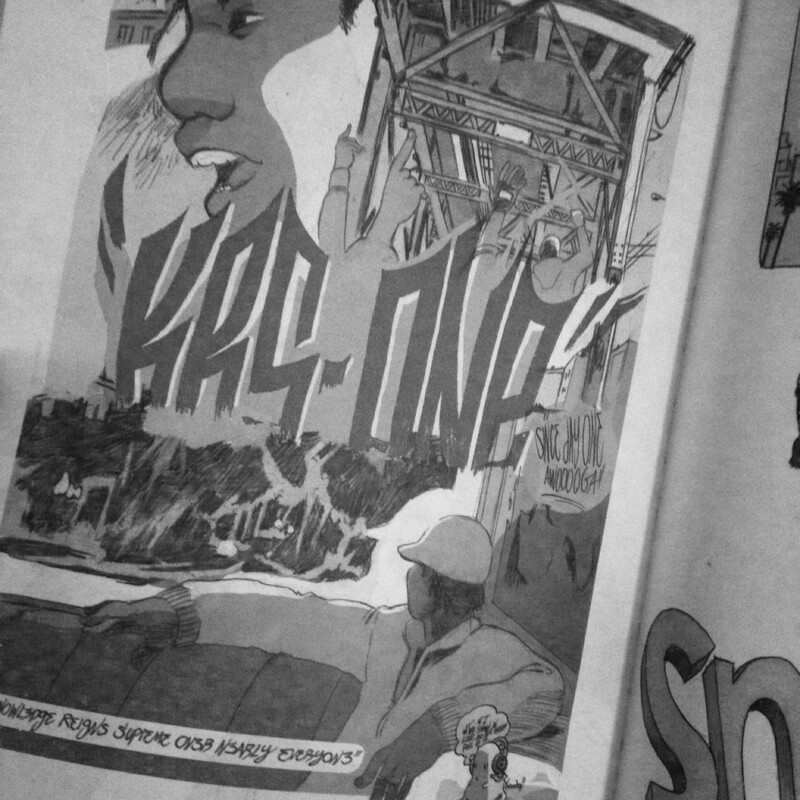 Ed continues to chart its journey over at Boing Boing, and we’l have an interview with him up on here soon together with the don, Brandon Graham (whose KRS-ONE piece is detailed below). 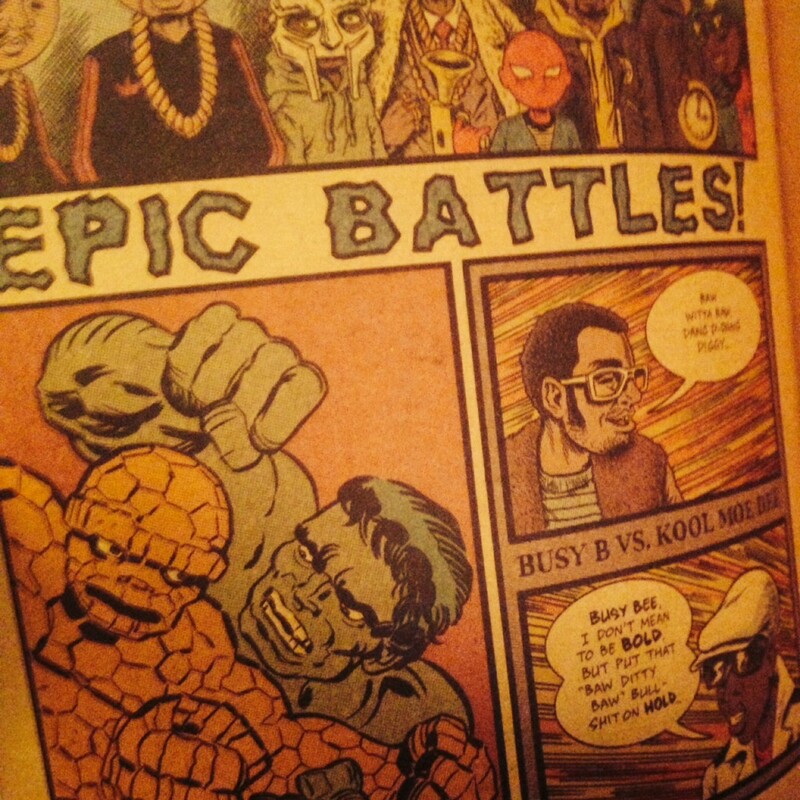 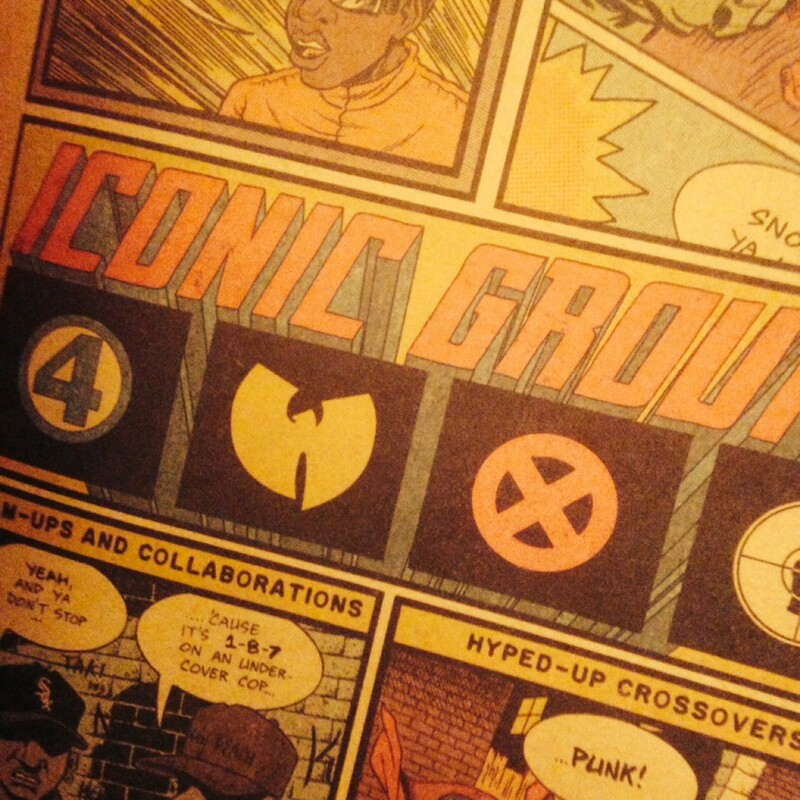 I was fortunate enough to catch Brandon at Thought Bubble 2013, so we’ll be talking hip hop and comics here soon.